Summertime in Texas is never considered “mild.” With intense sun rays and strong heat, it can be tricky to stay cool when it seems often difficult to just be outside. While making a trip to a body of water may not always be a realistic option, having access to a pool is more than likely a better way to go.  Luckily, if you’re looking for an apartment with a pool near Everman, Texas, Stallion Pointe has you covered. With plenty of space for you and your loved ones as well as other residents, the pool offers a sense of relief from the brutal summertime weather. Whether you’re looking to cool off and practice your laps or if you’re simply looking to relax in one of the many lounge chairs surrounding the pool, you can achieve your summertime bliss without leaving the apartment community at Stallion Pointe. Another great extension to this amenity is the brand new resident clubhouse adjacent to the swimming pool so you can entertain your guests or simply relax on the weekend. This outdoor capability will allow you to enjoy the summer weather instead of dreading it or staying indoors all day. Plus, because the community is home to all sorts of residents with all kinds of backgrounds, you’re bound to meet new people or even make friends. By spending your free time poolside in the community, you’ll also be saving any money you would have spent at another public pool! Stallion Pointe understands the brutal summers in Texas and wants to ensure that its residents feel comfortable, so the community ensures that the pool is cleaned on a regular basis. With respectable hours of operation, residents will also feel safe and protected no matter the time of day. If you’re in search of the perfect apartment with a pool in Everman, TX, contact Stallion Pointe to find out how you can make this community your next home today.